Oriental Area Rugs are woven together with knives, looms, blades, and other tools. They are put together with great care and strength, ensuring they last for generations to come. There are, however, events that can compromise the lifespan of your rug. For example, extensive aging, furniture, and pets can make your rug look worn, leaving holes or areas where your rug requires reweaving. This Rug Repair Process is one of our specialties. We provide impressive Oriental Rug Repair and Reweaving at Oriental Area Rug Cleaning. We work hard to match the materials and colors of your Oriental Area Rug with the materials and colors we have available in our shop. Though we can’t always use the same materials as the individual who hand-crafted your rug, we can ensure our Rug Repair looks professional, secure, and complete. You’ll never notice the difference! We guarantee the appropriate count, texture, color, and twist when we reweave your Oriental Area Rug. We want our repair to blend seamlessly with the original color and pattern. Dirt, grime, and bacteria are a natural part of life. 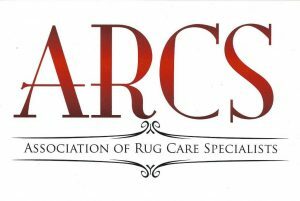 Your rug will, undoubtedly, reach a point where it needs serious Rug Repair, especially if you aren’t the original owner. The older an Oriental Area Rug becomes, the more likely it will need reweaving or other repair services. Your area rug might need reweaving if you notice holes, pulled threads, extensive stains, burns, or other un-washable messes. Even if your rug needs extensive reweaving, we do not suggest replacing it. Why? Because no two Oriental Area Rugs are the same, and each deserves to be given as long a life as possible. Besides, reweaving an existing area rug is far cheaper than having a completely new carpet hand-crafted. At Oriental Area Rug Cleaning, we consider ourselves experts in all things related to Oriental Rug Cleaning. We know the history of Oriental Area Rugs, what materials are used to create them, and the dyeing process used to color them. 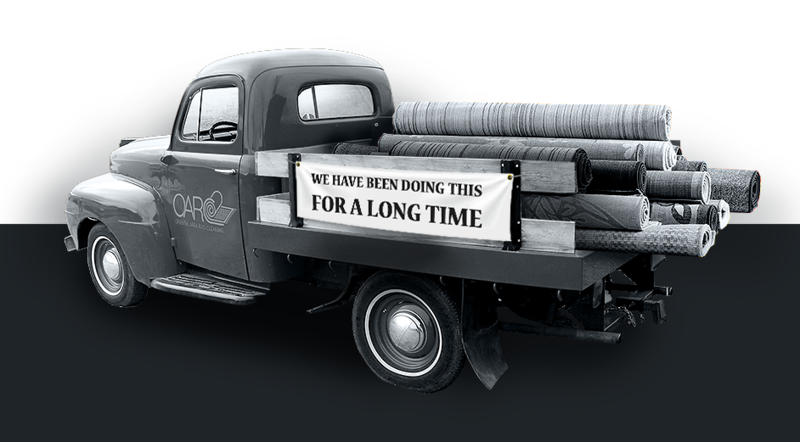 If there is anyone you can trust to practice Rug Repair, it’s our team of Carpet Cleaning NYC Experts. For more information, please give our team a call at (888)-952-3633. We look forward to hearing from you, and working with you, soon!